We propose the so-called chance constrained programming model of stochastic programming theory to analyze limit and shakedown loads of structures under random strength with a lognormal distribution. 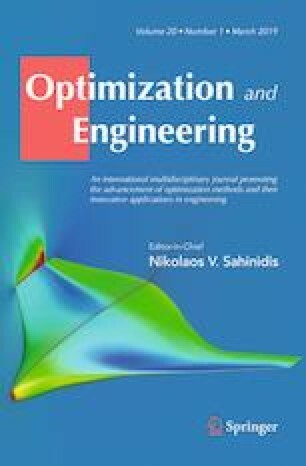 A dual chance constrained programming algorithm is developed to calculate simultaneously both the upper and lower bounds of the plastic collapse limit and the shakedown limit. The edge-based smoothed finite element method (ES-FEM) is used with three-node linear triangular elements.